Start Your Restaurant With Confidence. We will lead you through the entire process of taking you from where you are today to getting open for business. We have helped open countless restaurants, resorts, hotels, event centers etc. and so have it down to a science. We won’t “cost” you money; instead; we’ll “save” you money. We’ll help you avoid making one or more of those $10,000 mistakes people make when they try and “go it alone”. 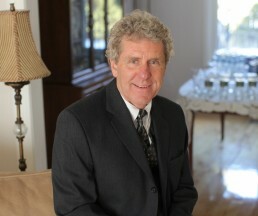 Paul Morgan is our founder and lead consultant. He is a long-time serial entrepreneur turned successful consultant and coach. Paul’s restaurant ownership career started in the early 1990s with the launch of two successful mid-casual restaurant concepts. Throughout the decades to follow, Paul’s touch would be found woven into the DNA of restaurants across North America. Want Paul To Be Your Restaurant Coach?